Rane might not be a name that springs to mind when you first thing of DJ equipment, but trust us when we say, they don't do things by half. Over the years they have produced some stunning pieces of equipment, designed with flair and beauty, and even though you might not consider them to be one of the big names in the industry, over the years they have gone about their business in the right way. 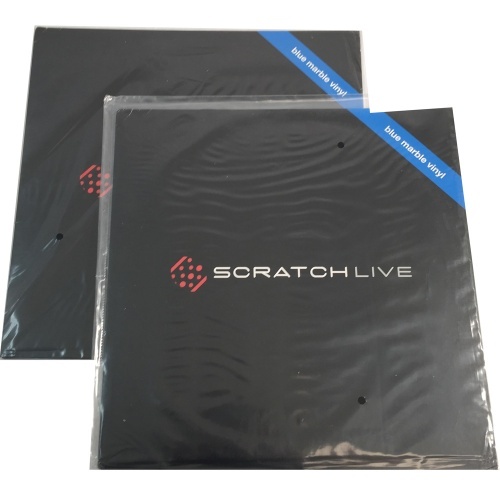 Within the range of Rane products you will find the Rane SL2 Serato Scratch Live Digital Vinyl System, the Rane Sixty One Mixer For Serato Scratch Live and the Rane TTM57 MKII Serato Battle Mixer. These are just a few of the top products that you can get your hands on if you choose to shop online at The Disc DJ Store. Rane equipment is reliable, and for those of you who haven't heard of them, we can assure you that your DJ experience will be a sensational one if you purchase from the Rane range. 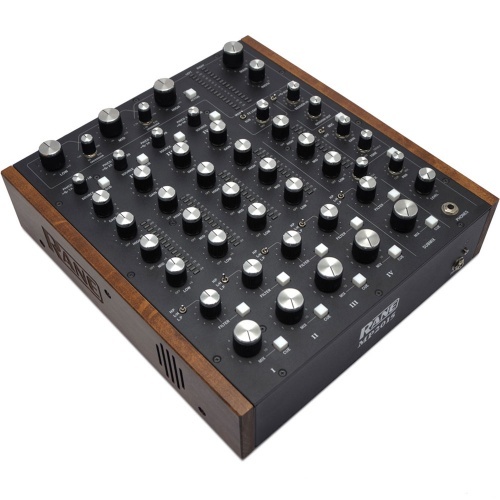 Depending on what you want to achieve, Rane DJ equipment will do the job properly for you. You don't have to spend fortunes in the process, and you certainly don't have to worry about the products letting you down. Rane are super effective and efficient in the way they work. this is probably because the good guys at Rane have spent a lot of time and money developing their product range to bring the best products they possibly can. 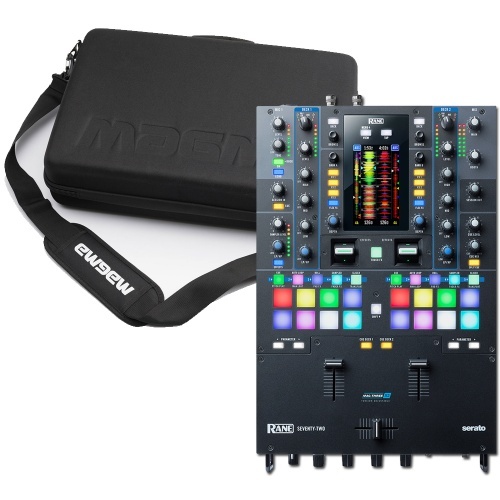 If you are looking for Rane DJ equipment then you have come to the right place. Please take the time to browse through our product range and find a solution that suits your needs. 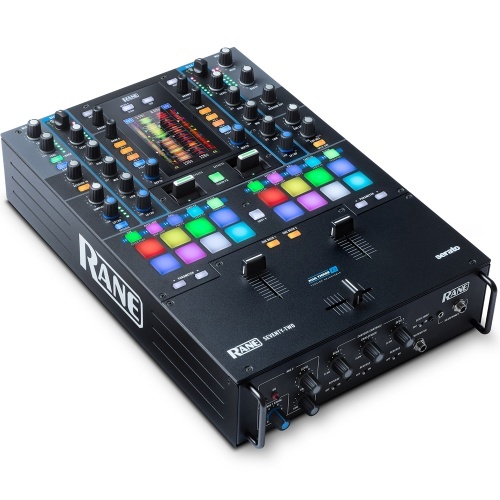 We are an authorised dealer for <a data-cke-saved-href="http://www.rane.com/" href="http://www.rane.com/" target="_blank" title="“Rane" official="" website"="">Rane, please browse below to view all of our Rane products. Take ultimate control of Serato - for serious battle ready DJ's only!